The two-day per week ban on movement of civilian vehicles on Jammu-Srinagar-Baramulla national highway for facilitating safe passage of security convoys, came into effect on Sunday. 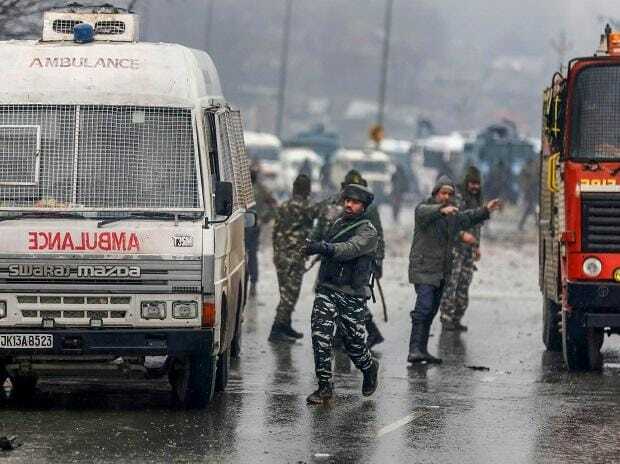 An official spokesman said the ban was imposed in view of large number of security personnel being moved around for election duty in the state. The ban will be in place from Udhampur to Baramulla via Srinagar.